When it comes to tickling the ivory, few come close to legendary pianist Jools Holland. 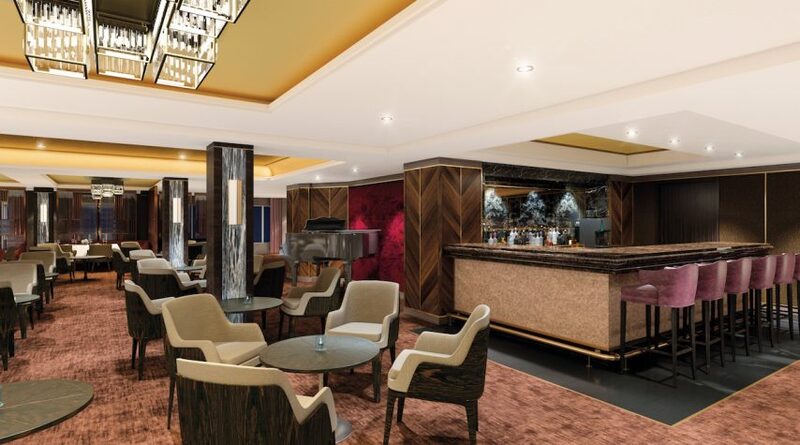 Saga Cruises, a luxury British cruise line, is bringing Mr. Holland and his fantastic talents to sea as the face of “The Club by Jools” a restaurant and bar aboard Spirit of Discovery, the first ever ship built specifically for Saga Cruises. As a pianist, composer, bandleader and broadcaster, few musicians have the depth of performance as Jools Holland. Making Mr. Holland the face of the club was to establish a sense of sophistication through music, inspired by the great cabaret clubs of the 1950’s. 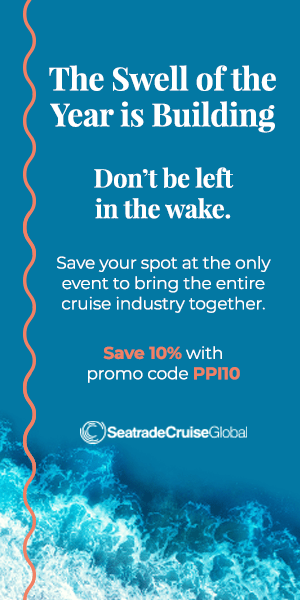 For Nigel Banks, CEO of Saga Cruises, the partnership is a look towards the future of cruising and establishing Saga’s reputation as a top luxury line. “Our decision to bring two new boutique cruise ships to the market by 2020 will be truly transformational for us as a business. 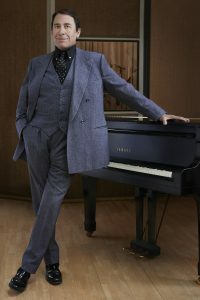 We want the on-board entertainment to reflect this and we are delighted to be able to announce Jools Holland as our first ever endorsed on-board venue ‘The Club by Jools’,” he said. The partnership with Saga Cruises runs for the next five years and includes a number of live appearances and concerts by Jools Holland on board Spirit of Discovery. “I’m delighted that Saga is dedicating a space on the new ship for live music which is something that is very close to my heart. There is nothing better than listening to live music in a small, intimate setting where you can really connect with the artists and their music,” said Mr. Holland. “Food and music are two of my greatest passions and it’s great that Saga are combining the two”. 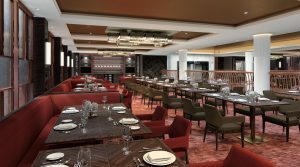 One of three restaurants on board Spirit of Discovery, The Club by Jools will specialize in high end steaks of all cuts and varieties, including the mouthwateringly spectacular tomahawk steaks, found only at the best steakhouses. The menu is quite diverse and includes tastes for everyone. The club aims to intertwine great food with live music and cocktails for a simply wonderful atmosphere. Spirit of Discovery is slated to take its inaugural voyage in the summer of 2019.